Richard completed undergraduate training in 1992 and a Masters degree in 1994. 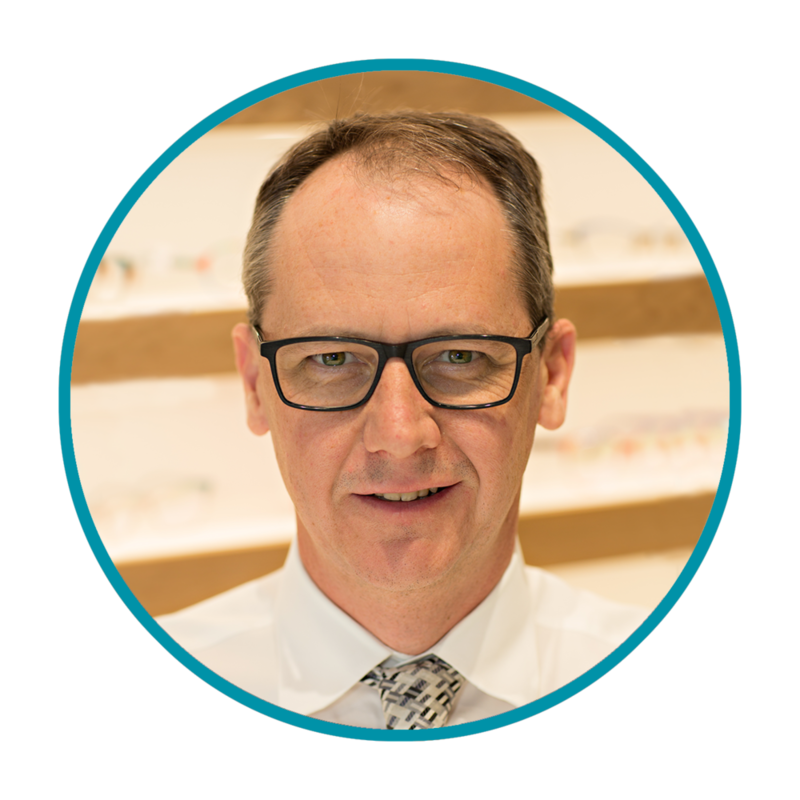 He worked in Swan Hill and North Queensland before returning to Victoria in 2000 to commence work at Horsfalls optometrists in Echuca. Richard completed his Postgraduate Certificate in Ocular Therapeutics in 2006. His clinical interests include all aspects of primary eye care. Richard has presented cases at the SRC and enjoys teaching students on rotation from the University of Melbourne. He is often asked to present eye care information to community groups in Echuca-Moama, Kyabram and Rochester. In his spare time, Richard enjoys playing chess and other games.